I mentioned in a recent article the role of the Nudge Unit in keeping e-cigarettes on the market in Britain. According to David Halpern in his book Inside the Nudge Unit, his team were instrumental in lobbying for light touch regulation after he came across an e-cigarette by chance in 2010. Here are a few excerpts…. Investigating e-cigarette puffing patterns and user behaviour associated with high and low strength nicotine e-liquids is one of the objectives Lynne Dawkins wants to achieve with this study  that will be carried out at London South Bank University. The researcher expects to get insights in how this affects toxicant and carcinogen exposure. A commentary on “the political, social, genetic, and neuroscientific challenges in continuing an abstinence-only approach to nicotine use” was recently published by University of Ottawa Faculty of Law Adjunct Professor David Sweanor and student Adam Houston. Four e-cigarettes and six liquid refills were recovered by a task force constituted by the health department from a store 3G HUT in Mota Singh Nagar market locality on Friday morning. The members of the force included food safety officers Rashu Mahajan, Harjot Pal Singh and drug inspector Amarjeet Singh. They recovered flavoured tobacco from the store. 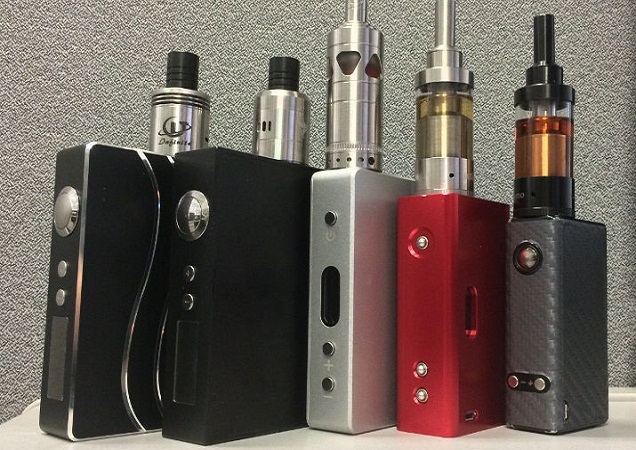 Since its inception, the vaping industry has grown at an astounding rate. Looking back to the first crude electronic cigarettes merely acting as imitations of traditional cigarettes, it’s pretty amazing to see the huge variety of advanced technologies that go into vaping today. 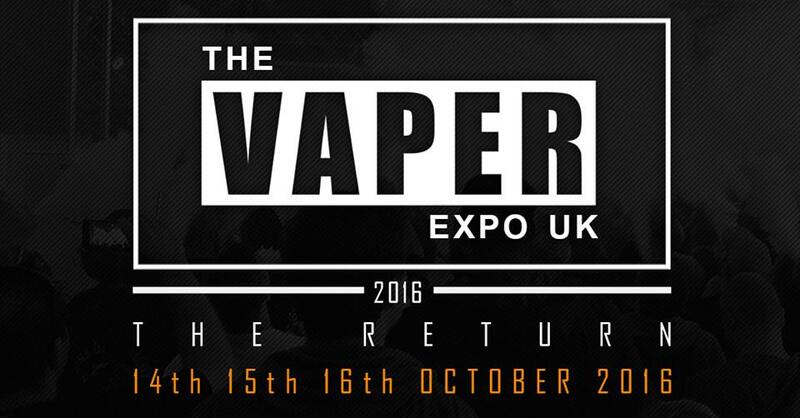 From the insane flavor combinations to the extremely powerful MODs, every part of the vaping industry expanded and became more advanced. How Can C-Stores Sell More Vape? Looking beyond the recent NJOY bankruptcy to assess the e-cigarette market moving forward, one industry consultant reflects on the impact of brick-and-mortar retail and what convenience-store operators should consider if they want to sell more vaping-related products. Swivel-eyed anti-tobacco extremist Simple Simon has been dismissingthe notion that eye-watering sin taxes might have societal negative consequences. The debate is occurring because Australia last month slapped a third 12.5% tax increase (applied every three months) on tobacco, pushing the cost of a pack of 30 to AU$32, around £16…. One of the key arguments used by the Welsh Government in support of their proposed ban on vaping in enclosed public places and work places is that e-cigarettes may be a gateway to smoking. The number of products handed out on the NHS to help people quit smoking has plummeted by almost a third. New figures show there were 169,967 (31.1%) fewer smoking cessation items dispensed in 2014/15 compared to the previous year. Last week separate statistics found that the number of attempts to quit made with the support of NHS smoking cessation services in Scotland has dropped by 39% since 2012…. A paper published this week online ahead of print in the journalCurrent Environmental Health Reports concludes that “secondhand” exposure to exhaled e-cigarette aerosol is toxic because it contains particulate matter…. The actual finding of the study is that the air in homes where vaping is taking place is no more dangerous than that in homes with no smoking or vaping, at least in terms of fine particulate matter exposure….